EPS & PDF's are our preferred file formats, it is important that you create PDF’s as ‘High Quality’ or 'Press Quality’ with bleed, trim & crop marks, fonts should be supplied, embedded fonts need to have correct licence, images should not be compressed & also supplied separately. Fonts may need to be outlined, but that will mean text cannot be altered later. If you get it wrong, PDF’s cannot be easily ‘fixed’ or 'changed' later on in production. For specific colours please supply Pantone reference numbers. Whenever possible please supply hard copies. Please call for assistance with conversion & file format advice. For a free convert to PDF try PrimoPDF and select free option. Are your files ready for print? 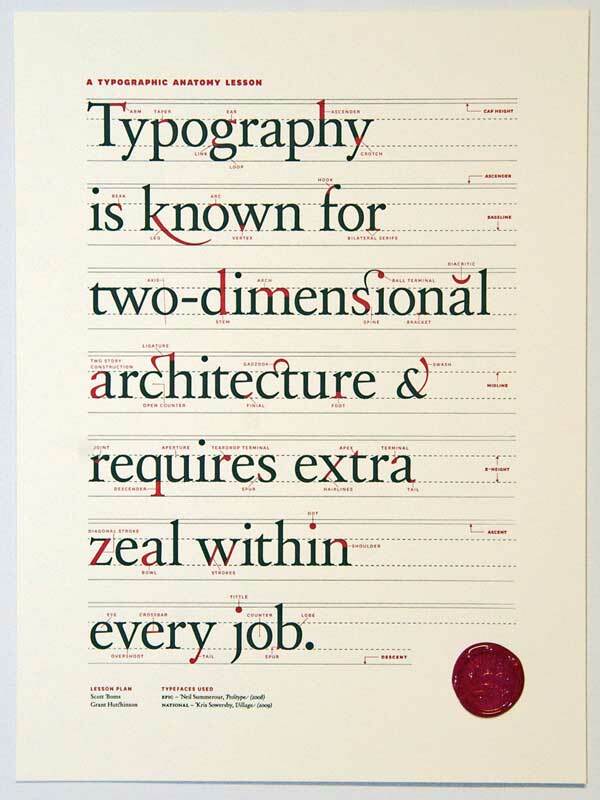 "nowadays print is more than just ink on paper." For print we require images as JPEG or TIFF with compression turned off, to be at least 300 DPI (dots per inch) preferably 600 DPI if text is part of the image. Images taken from the internet are usually 72 PPI (pixels per inch) which will look good on screen but will only print at a low resolution. This is because there are not enough dots to cover the page giving the image a "pixelated appearance" because quite literally you can see the pixels the image is made up of. 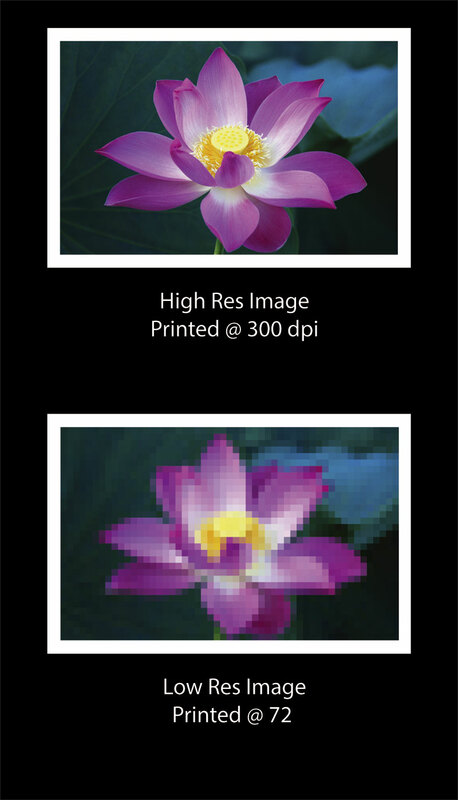 If you are going to be using a digital camera to capture images for print production, please use the highest resolution setting option, with the least amount of compression. Artwork containing effects such as strokes or transparency, should be supplied at actual size, otherwise when artwork is scaled up to 100% effects may be too small, or out of proportion. Large Format Digital - supplied artwork should never be less than 25% of final size. Microsoft Word Art is a low resolution format and almost never prints well. Please create Acrobat PDF's as set out in panel on the right. InDesign files are accepted if 'packaged' so all the related files and fonts are included. Artwork for Booklets & Brochures - please supply PDF's as single pages in reading order. Text should be 5mm from edge of page, if colour or images extend to edge of page please allow 3mm bleed. Full colour documents should be completed and saved in CMYK, if you submit your work in RGB it will need to be converted which will result in some colour shifts. If you require specific colours, please supply Pantone reference numbers, saying you want it in "Blue" is not sufficient. Where possible Microsoft Word, Excel, and PowerPoint need to be converted to PDF's. By default Acrobat PDFMaker in Office creates PDF files using the Standard settings which are not suitable for print production - see panel right. We can print directly from Publisher providing pages have been set up correctly. NB. Office programs do not conform to modern pre-press standards, therefore colour reproduction and layouts cannot be not guaranteed. Office programs automatically default to the attached printers margins, even if there isn't one, so layouts will always change.